Our previous campaign, Change a Light, tracked the number of bulbs changed by individuals. In 2008, Americans are ready to do more than change a light. 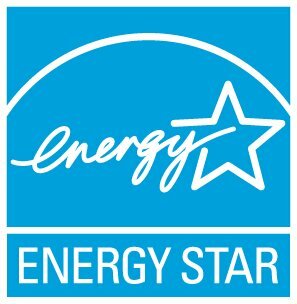 The ENERGY STAR Pledge outlines several different ways to save energy at home or at work with ENERGY STAR qualified products and energy-saving practices. Each of the pledge actions helps prevent the release of, which contribute to global warming. By raising awareness of greenhouse gas emissions through the pledge, the campaign hopes to inform Americans about how they can take small steps to help fight global warming every day.